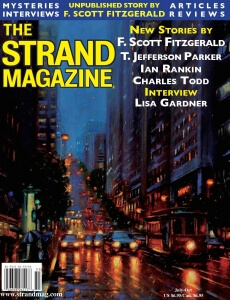 When it comes to a unique mix of articles, The Strand has it, from a series that profiles the great detectives of our time (including Campion, Poirot, and the non-fictional Vidocq), to a look at mysteries on trains, to an exploration of Daphne du Maurier’s Rebecca. A subscription to The Strand means that you will get exclusive access to all the articles and features in every new issue of our print magazine, delivered directly to your door. 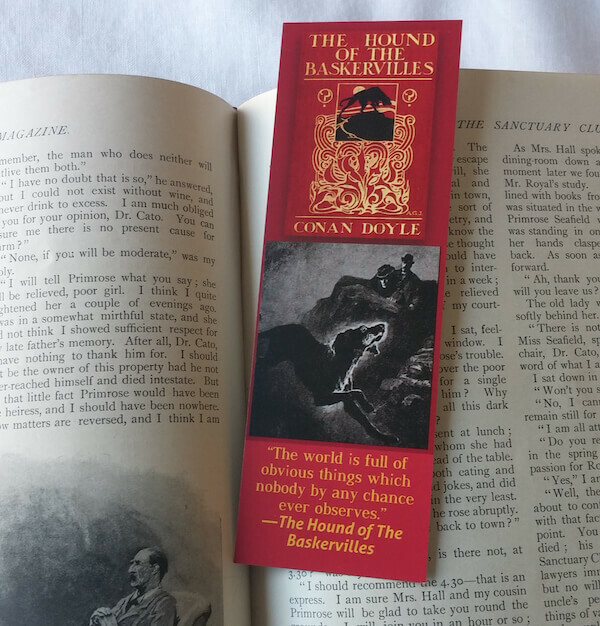 Whether you are a seasoned mystery buff or just someone who enjoys a good read, The Strand has something for you. You can explore this page to find a sampling of articles from our back issues. Or maybe you’re in between issues, and craving even more? Then visit our blog, where you will find regular updates on web-exclusive, mystery themed content. Ian Bell explores the long relationship between mysteries and the railway. From Murder on the Orient Express to The Lady Vanishes, crime and intrigue on trains have always been a good mix. Professor Loring Silet looks at Patricia Highsmith, the author of The Talented Mr. Ripley. A profile of the thief with white gloves, the creation of E.W. Hornung, who has endeared himself to fans for almost a century. An in-depth look at perhaps Daphne Du Muarier’s finest novel, Rebecca, which was filmed in 1940 by Alfred Hitchcock. A look at Dorothy Sayers’ classic character, one of the archetypal British gentleman detectives. In this article, Peter Haining examines the legacy of Belgian author Georges Simenon’s classic fictional detective Jules Maigret. Mike Ashley looks at the life of Vidocq, a thief turned turned detective who was to prove the inspiration for many great fictional detectives. John Peterson profiles G.K. Chestertons cherubic priest-detective Father Brown. Margery Allingham’s detective Albert Campion is profiled by mystery writer Mike Ripley, who looks at Campion, his manservant Lugg, and their creator. Mike Bowen delves behind the egg-shaped head of our favorite little Belgian detective to find out what makes his little grey cells never tire of solving cases! I have recently been re-reading the Father Brown stories, which I much enjoyed when young but this time round found didactic and repetitive.